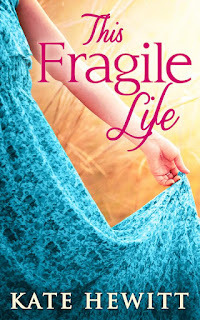 Monday is the day on the blog when I highlight one of my past books, and today I decided to pick This Fragile Life, which was my first women's fiction published with Carina in 2013. I'm working on my third story for Carina, currently titled A Good Neighbour, and it's reminded me a little bit of This Fragile Life. This Fragile Life is, I must confess, the book I am proudest of. It's also the book that is closest to my heart, and the one that was, perhaps surprisingly, the easiest to write. This book flowed from my fingertips--for the most part--and I never really questioned myself during the writing of it. Really, it was a joy to write, but heartbreaking too, because of the subject matter. You love your best friend. But could you give her the most precious gift of all? Alex knows that Martha can give her child everything that she can’t provide. But Martha’s world may not be as perfect as it seems, and letting go isn’t as easy as Alex expected it to be. Now they face a decision that could shatter their friendship forever. I've really enjoyed the reviews of this book, because I took a risk in not having a hint of a major plot point in the story blurb, so it would come as a surprise to the reader (and if you haven't read the book, hopefully I haven't spoiled anything for you!) I didn't want people to assume this is just another 'surrogacy story', because it isn't. And overall, the reviews have been positive about not revealing the surprise, so the reader is able to go on the same journey as the characters. Now I am working on a similar story, in that it is set in New York City, has a dual narrative, and deals with some tricky and emotive issues--plus it has a 'twist' in the middle of the story. (I'm wary of using the word 'twist' because it seems overdone in fiction these days--so many books are advertised as having a twist you won't see coming, and so you spend the whole book looking for it). 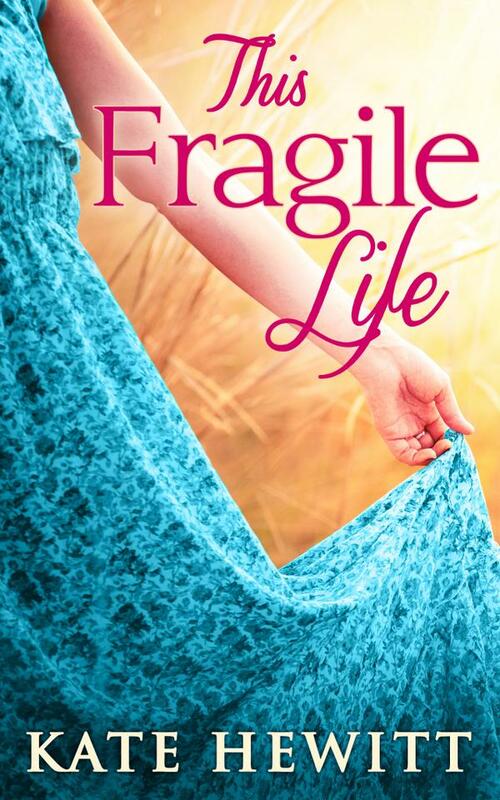 Anyway, if you haven't read This Fragile Life, you can find information and all the buy links here.